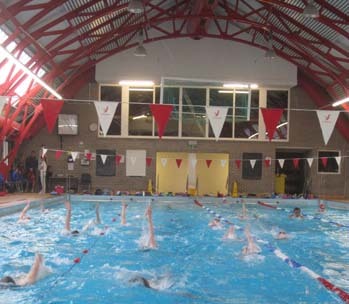 Modernian Swimming Club is the premier competitive swim club in Bedfordshire and is known for its success both on the region and national stage. Clarendon Street, Bedford, MK41 7SH. This is our home pool, it is a 33.3 yard (30.4m) 4 lane pool, without diving blocks. Bedford Park, Foster Hill Road, Bedford, MK40 2JZ. 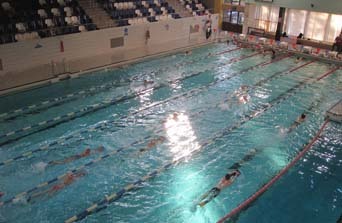 It is a 33.3 metre 6 lane pool with diving blocks. There is also a gym & academy if you wish to use it. Robinson also has an excellent spectator gallery which is ideal for watching your swimmer in action during a training session. The other plus point is the Parklife Café at Robinson which offers a variety of drinks, snacks, meals, cakes etc for you to enjoy whilst spectating! Bromham Road, Bedford, MK40 2BS. This is a 25m 6 lane pool with diving blocks. We frequently run club training camps during the school holidays here. There is limited viewing facilities but occasionally the Studio is empty and you are welcome to watch from there. This is a 6 lane, 25m pool with diving blocks. 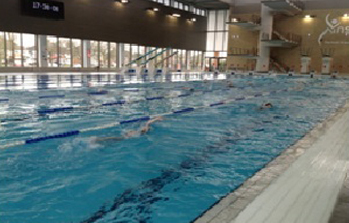 We use this facility for our ‘at home’ training camps that run during school holidays. There is a small spectator gallery along one side. This is an 8 lane 50m pool opened in August 2012. There is a 380 seat spectator gallery. There is also a full range of sports facilities at this complex. The Senior squad is the pinnacle of the swimming structure in Modernian Swimming Club. The main aim for this group is to aspire to become elite swimmers, to strive to work to the best of their ability and to achieve their “Olympics” whether this is Bedfordshire County Medals, Regional or National qualification and beyond. The emphasis on this group is centered on preparing the individual for high level competition. Training sessions are structured on refining stroke skills, improving speed, endurance and enhancing mental awareness. The programme is designed to address the individual’s strengths by means of stroke/distance specialisation. Dry land training is continued by means of body/weight strength training, stretch cords, Swiss ball and medicine ball exercises. Important organisational/life skills such as time management and values of nutrition will be introduced. Individuals are expected to show a high level of commitment by showing determination, discipline and dedication to succeed. Morning sessions may be required, and are by invite only. 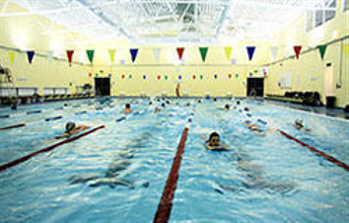 Swimmers are expected to train as much as they can commit to, with a minimum attendance of six sessions per week. The Junior squad is the first rung of the ladder into training to become a competitive swimmer. Swimmers are selected for entering open meets, and for clubs competitions like the national junior league and trophy competitions. The main aim for this group is to develop their skills, and to start to learn how to race, which is a skill in itself. 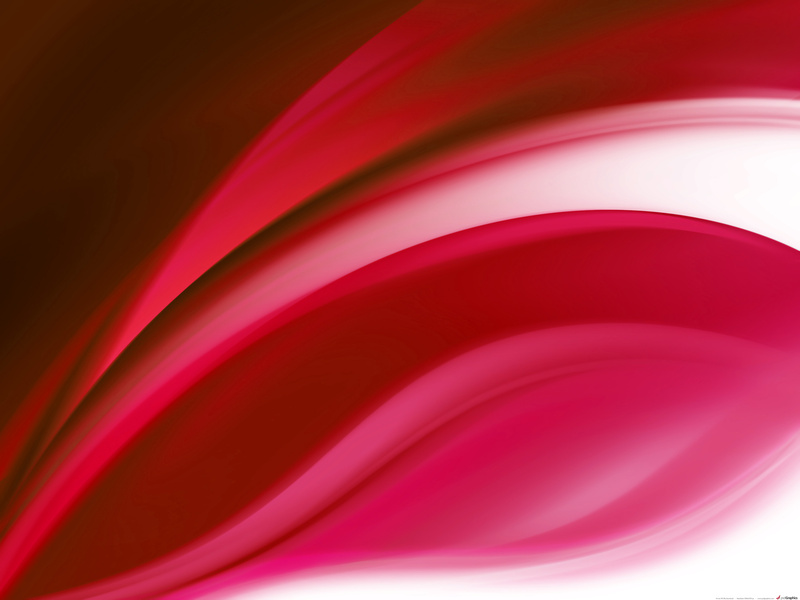 The emphasis on this group is centered on forming co-ordination and development within the four strokes. 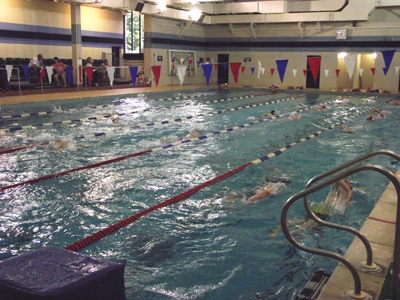 Training sessions are structured on each aspect of swimming, in particular basic endurance and speed. The programme is designed to provide the individual with the relevant skills in order to make the transition from lessons into competitive swimming smoothly. Dry land training and stretching is introduced at this stage. It is important that the individual shows a level of commitment to the programme; it is required that they are punctual and attend as many training sessions as possible.